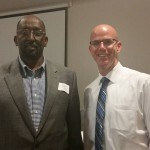 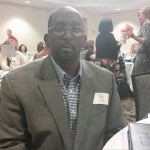 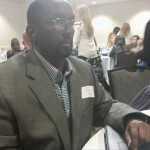 Somali Rebuild Organization took part in the SE MN Regional Igniter Event on October 8th, 2015. 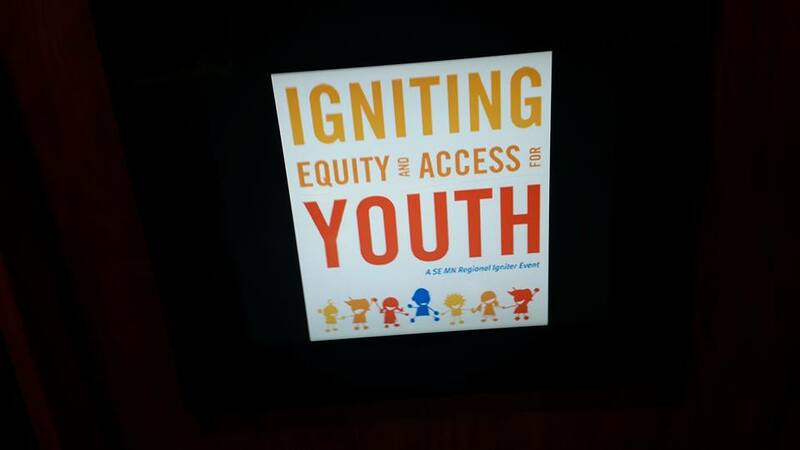 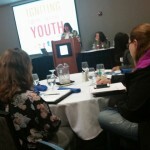 A multitude of organizations from SE Minnesota came together to discuss the impact they have on youth. 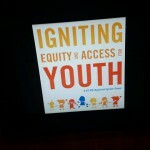 It was a time to share ideas and collaborate with other organizations in order to better serve the youth. 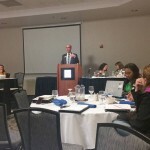 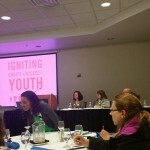 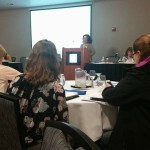 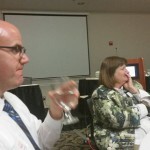 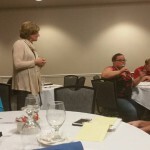 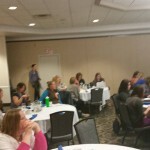 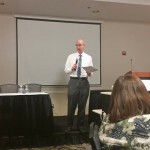 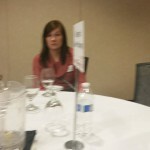 Many Speakers from Minneapolis St. Paul and Rochester attended the event hosted by United Way (Olmsted County).